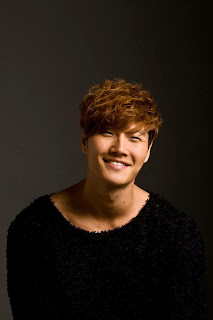 Kim Jong Kook Good Doctor OST - How Come You Don't Know? Kim Jong Kook has make a name for himself internationally as Running Man's 'Spartakook.' However, do you know that he is first and foremost a Singer before his success in the Variety Land? 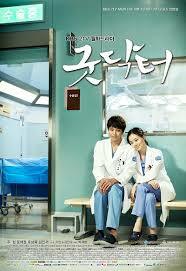 Today he gets back to what he does best with a melodic track for popular drama 'Good Doctor'.